Illus. in black-and-white. 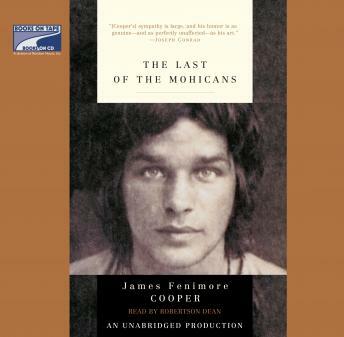 This action-packed edition of James Fenimore Cooper's famous adventure brings the wilds of the American frontier and the drama of the French and Indian War to vivid life.